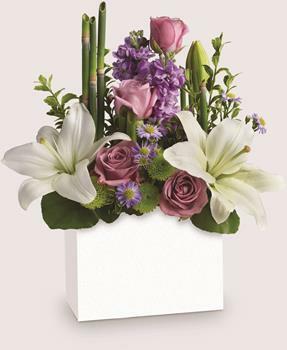 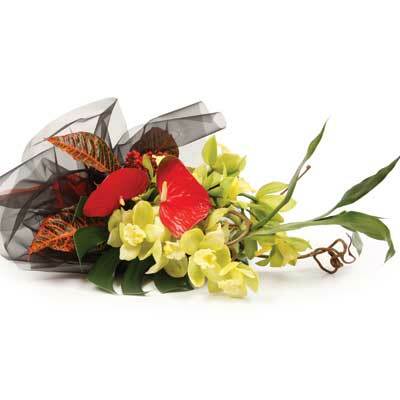 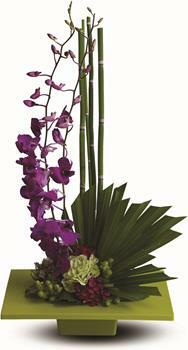 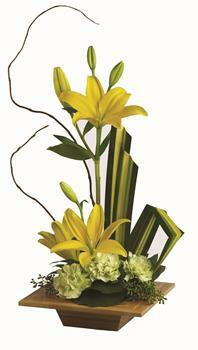 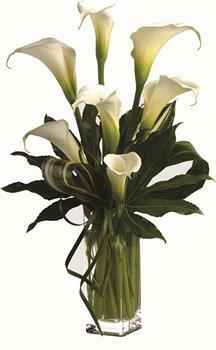 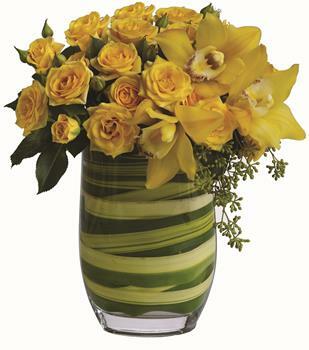 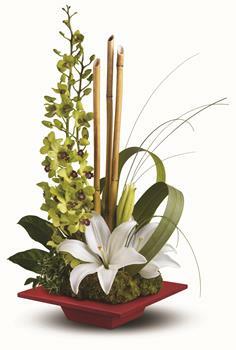 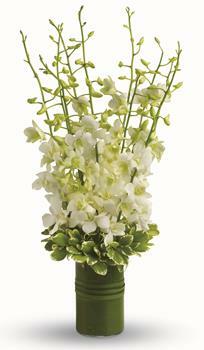 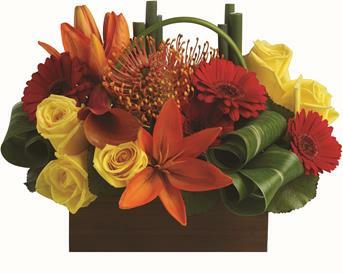 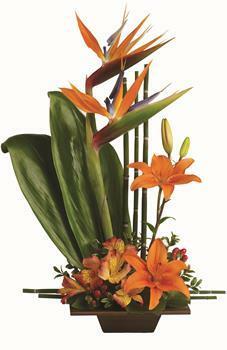 Brighten up someones day with this lovely range of Tropical Arrangements and Bouquets. 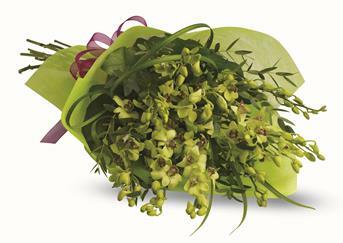 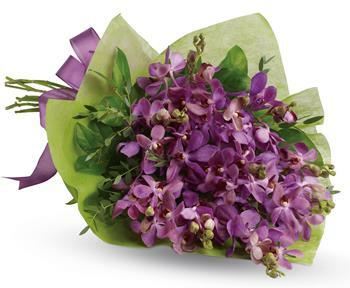 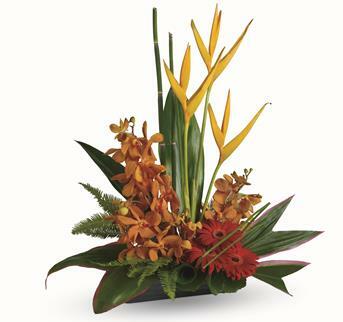 Bring the tropics to New Zealand with locally grown and imported flowers displayed by a local professional florist! 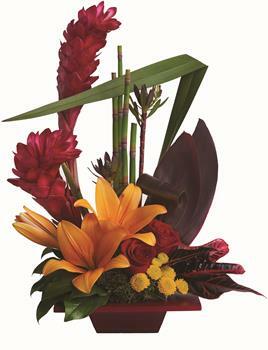 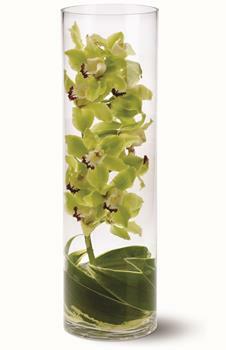 This selection of exotic flowers will brighten up someones day. 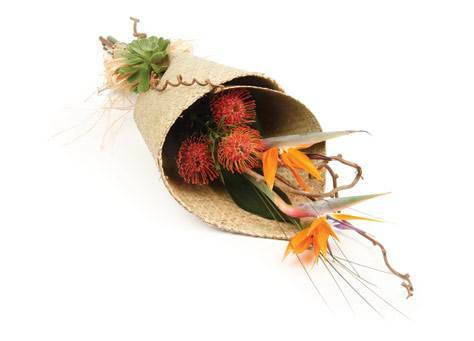 Brings a taste of the South Pacific into the home.